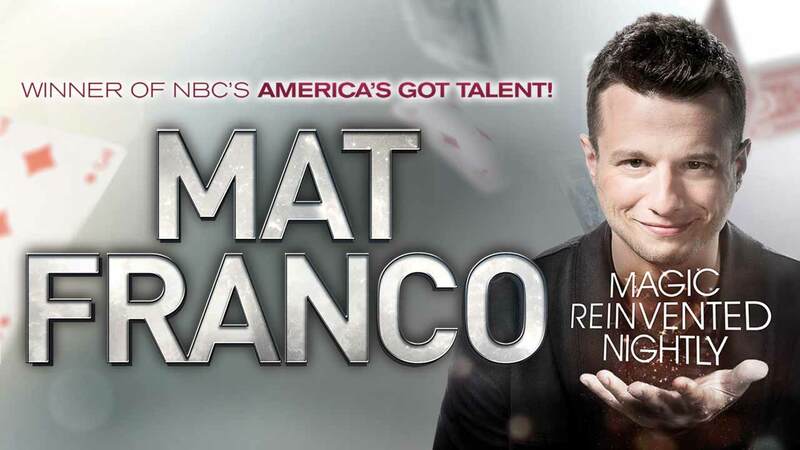 Mat Franco ‘reinvents magic nightly’ with his spectacular show that Vegas audiences adore. Voted as “The Best Magic Show in Las Vegas” for the last two consecutive years, this dynamic young magician has become a Vegas favorite. He’ll leave you awe-struck and guessing how he did that? His unique and charismatic style, along with totally new tricks and illusions makes for a truly special and engaging performance. Mat Franco, famously known as the season-winning magician from “America’s Got Talent,” was the first and only magician to have ever done that. Now at his own Vegas show, he brings his passionate style magic and creative illusions for a headlining performance that rivals the greatest magicians on The Strip. His playful confidence and charming swagger make for a crowd-pleasing show. While his magic tricks are A-class, he engages with the audience throughout, improving funny lined and doing adlibs. His laid back style makes his sleight-of-hand tricks look so easy while he subtlety blows your mind, nonetheless. It’s clear that he eats, sleeps and breathes magic. There are a lot of options nowadays for magic in Vegas, from the classically trained genre to the new-school younger illusionist who are trying to break the mold. Mat Franco is part of the new vanguards who respectfully build on from the traditions of magic and then have gone on to look for ways to reinvent an old art form. 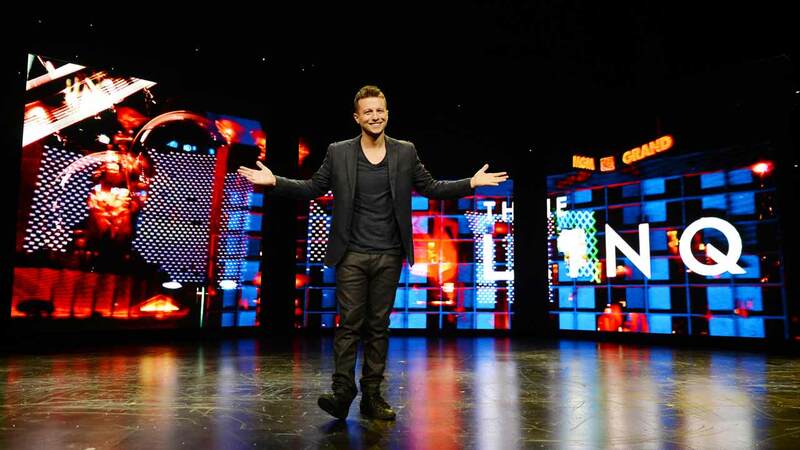 With fresh illusions for audiences that are seeking new experiences, Mat Franco is truly doing his part with, “Magic Reinvented Nightly” at The Linq Hotel. Very personal. Lots of audience interaction. Amazing magic. Very Good show and funny great tricks!